Many unpleasant side effects are associated with tobacco use. While this statement might be a hyperbole, it’s a sentiment many non-smokers share and it turns out, may be rooted in fact. Bad breath: “Smoker’s breath” is the result of a dry mouth combined with the tar and nicotine in the tobacco that settled in oral cavities. Stained teeth and excess tartar: Nothing can ruin a smile more than a mouthful of stained and yellow teeth with obvious evidence of tartar. Not a pretty sight! Gum disease: Tobacco use can cause gums to dissociate from the bone, leaving tissue cells open to infection and resulting in gingivitis and other gum diseases. Tooth decay: The rough surface of the calculus (tartar or dental plaque) that forms on a smoker’s teeth enables more plaque to stick on to it. This results in cavities, tooth decay and inevitable tooth extraction. Oral cancer: Smoking tobacco is possibly one of the major causes of oral cancer that affects the lips, tongue and gums. Heavy smoking coupled with alcohol consumption increases the risk of oral cancer. Oral leucoplakia (white lesions), more commonly observed in smokers, is another possible cause of oral cancer. Birth defects: Mothers who smoke during pregnancy have a higher risk of bearing children who have a cleft lip or palate. Delay in healing and susceptibility to infection: Smokers could experience delayed healing after a tooth extraction or oral surgery. Low immunity levels increase the susceptibility to oral infections. If that’s not reason enough to kick the tobacco habit, consider this: Smokers who quit extend their life by 6.5 years. Need help quitting? Here’s 5 quit smoking tips guaranteed to help you snuffout the smoke and maintain the good oral health that is so crucial for your overall health. The notice for people that tobacco can lead to gingivitis is really beneficial for them to know. Thanks for the post, Leah. My Park Ridge dental practice has seen some big cases of gingivitis in the previous year from patients who smoke. Good dental or oral care is important to maintaining tooth health, gums and tongue. Brush your teeth twice a day with a soft toothbrush and fluoride-containing toothpaste. Healthy teeth and gums make it easy for you to eat well and enjoy good food. Exactly! Thank you for sharing your tips. It was a good post to go through. Use of tobacco products and smoking not only causes diseases and cancers but it also destroys the mouth. Smoking obstructs the tissue’s natural ability to heal. It hinders taste and smell sensations too. Smoking increases the formation of plaque and tartar on the teeth and gums. So, one should really avoid smoking as it is not at all good for health. I totally agree with your blog, Smoking is a very bad habit and it affects the health badly. It slowly consumes whole body immunity power and make the person sick. Thanks for sharing such a great thought. This should be known to every one. There are countless reasons to stop smoking; the obvious health benefits, the money you save, the longer you live, etc etc. The best way to get people stop smoking, especially young ones; is not to bang on about health or money but to stress how unattractive the habit is. People spend fortunes or making themselves more attractive to others; just keep reminding smokers they are going to have less admirers than non-smokers. Who wants to kiss an ashtray! Couldn’t agree more, John! Smoking leads to many oral and overall health risks! Smoking and other tobacco products can lead to gum disease by affecting the attachment of bone and soft tissue to your teeth. More specifically, it appears that smoking interferes with the normal function of gum tissue cells. 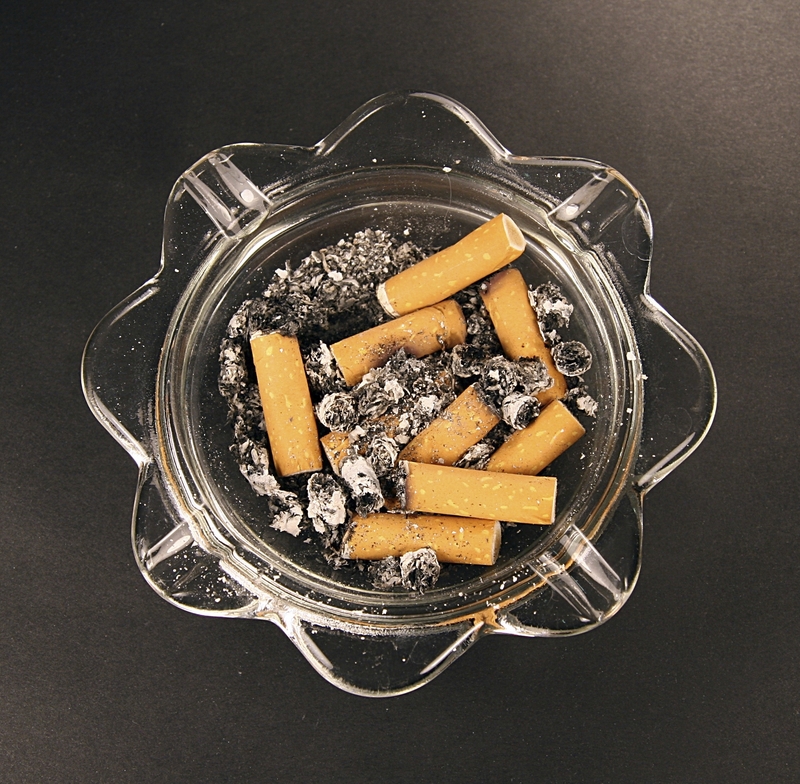 This interference makes smokers more susceptible to infections, such as periodontal disease, and also seems to impair blood flow to the gums – which may affect wound healing.